I think it’s safe to assume the guys at SHIPS are fans of blue. 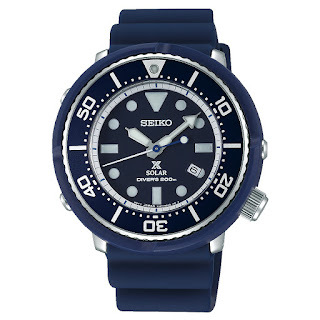 And who doesn’t like a bit of blue especially when it’s used for Seiko diver. 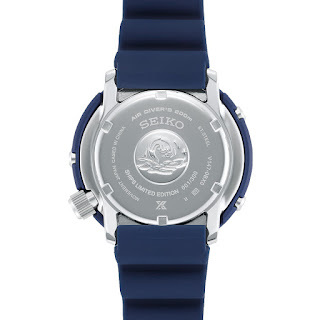 Previous SEIKO Prospex x SHIPS models include: SBDJ039, SBDN055 and SBDN037. 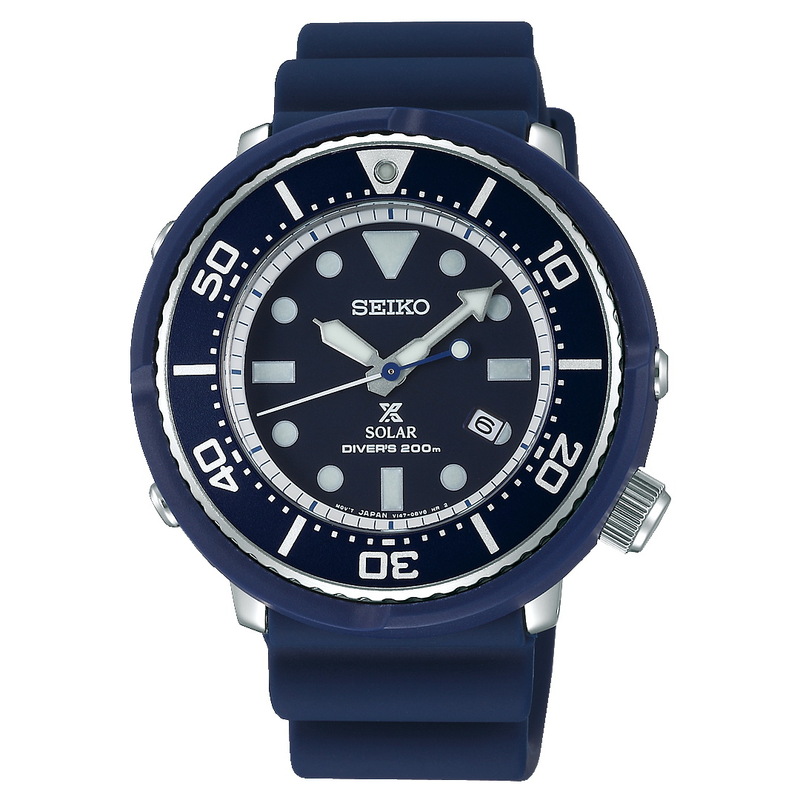 SEIKO Prospex and SHIPS and join forces once again for this very nice looking diver which has been given a fresh lick blue paint. The watch case has a height of 45.5mm, width of 45.9mm and depth of just 12.1mm. Its total weight is 91g. 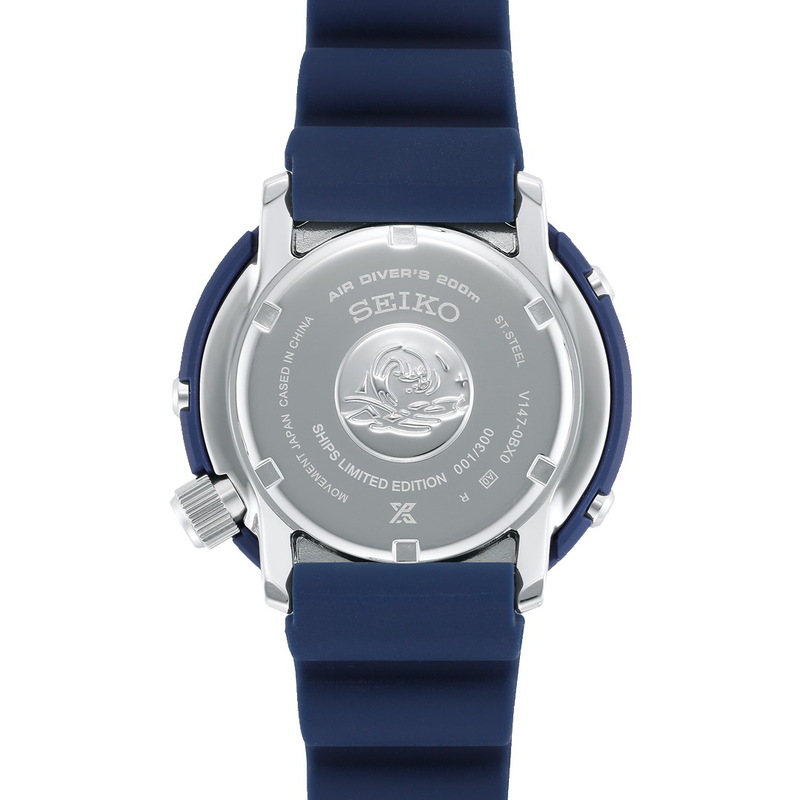 The SEIKO Prospex Diver Scuba SHIPS Ref. SBDN063 is a Limited Edition of just 300 pieces. It has a Japanese MSRP of 40,000 JPY+TAX.